In the eyes of certain organizations, chiropractic and its practitioners represent a major threat to the traditional healthcare model. 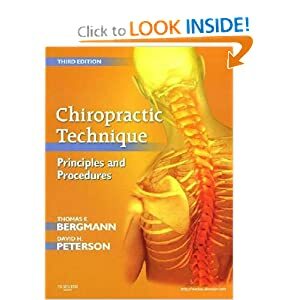 An enjoyable and practicle guide designed to help those special doctors who are interested in attaining the highest level of success possible within the Chiropractic profession. 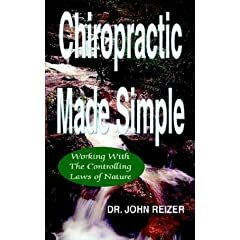 Chiropractic, and more specifically straight chiropractic, a separate philosophical segment within the chiropractic profession, embraces and works with the natural healing capabilities of human physiology. 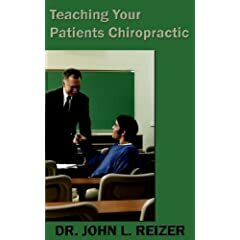 Best selling author Dr. John Reizer provides a step by step guide for doctors on how to educate the American healthcare consumer about the principles of chiropractic. 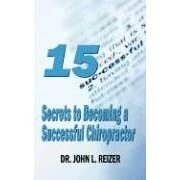 CHIROPRACTIC MARKETING TOOLS THAT WILL ABSOLUTELY GROW YOUR PRACTICE. 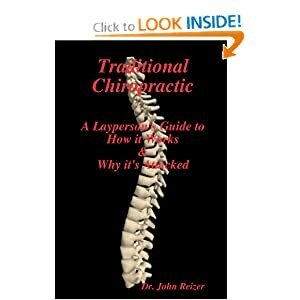 In this book, best selling author, Dr. John Reizer provides a step by step guide for readers on how to successfully implement the most cost effective marketing tools in the modern chiropractic office. 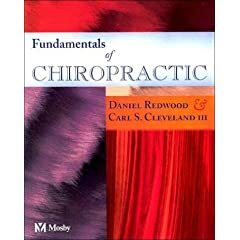 This textbook introduces and explains basic chiropractic philosophy and history, principles, and applications in practice.